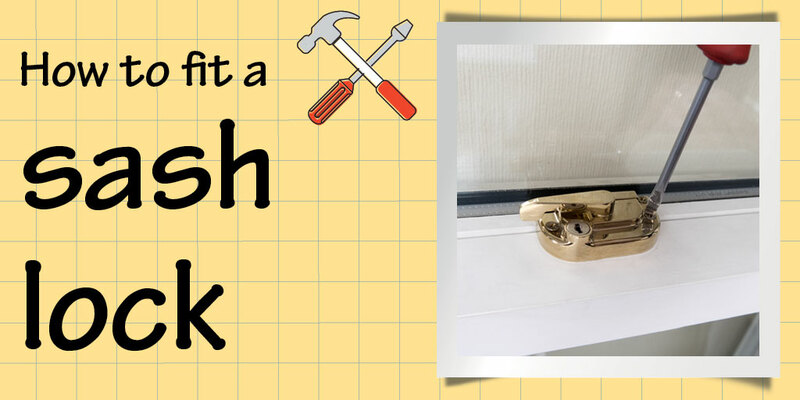 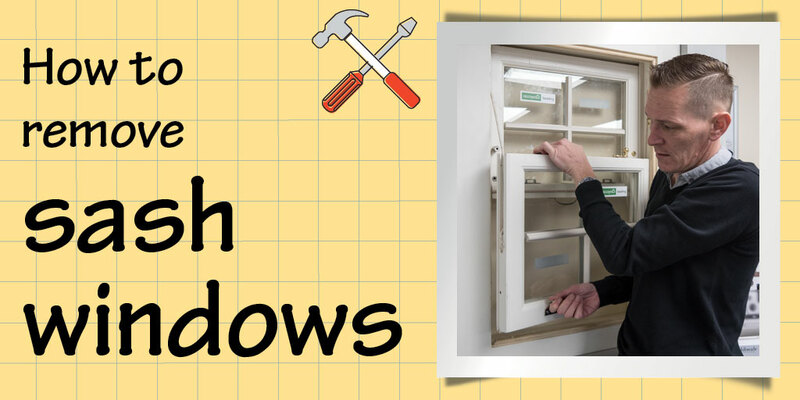 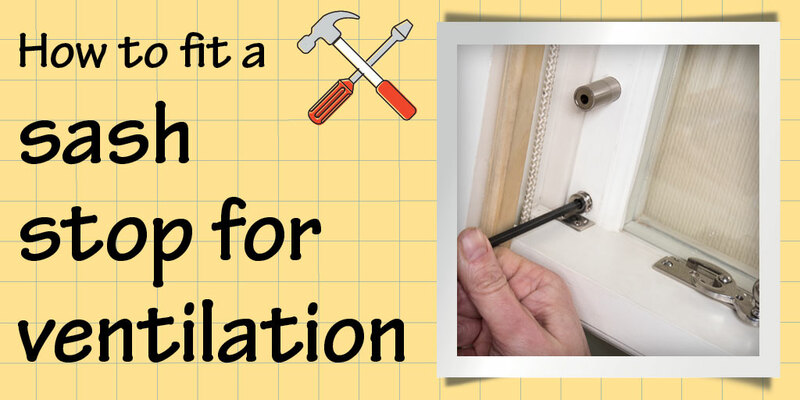 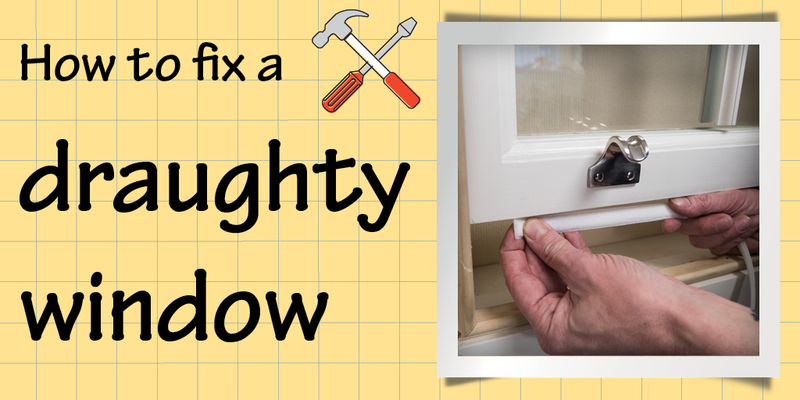 If you’re looking for help and advice on any sash or casement window projects you’re working on, just take a look at some of our ‘How to’ guides. 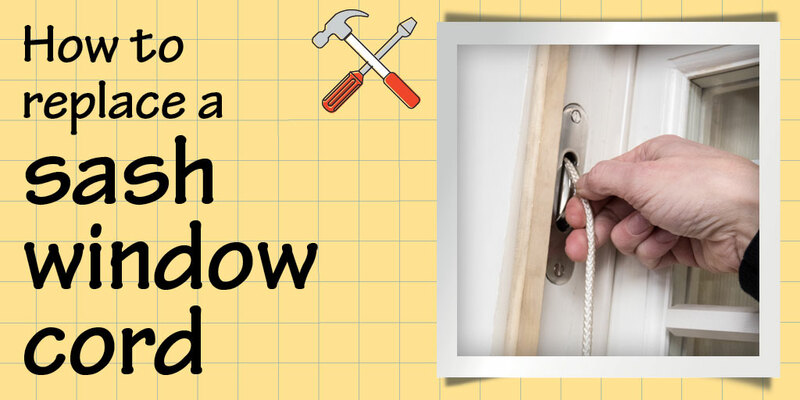 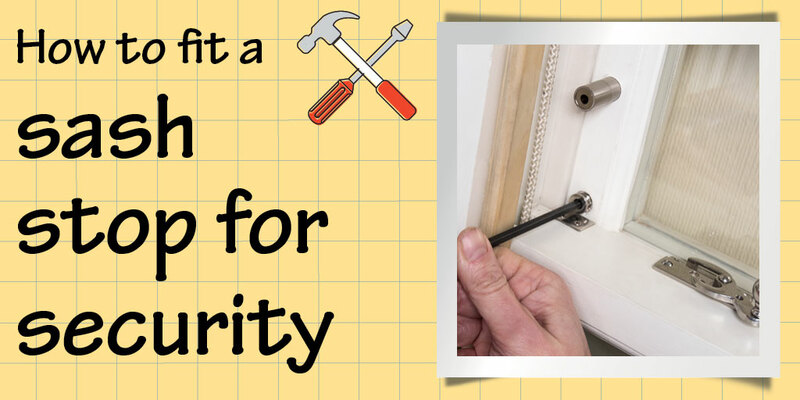 You’ll find step by step information on a variety of projects with helpful hints and tips. 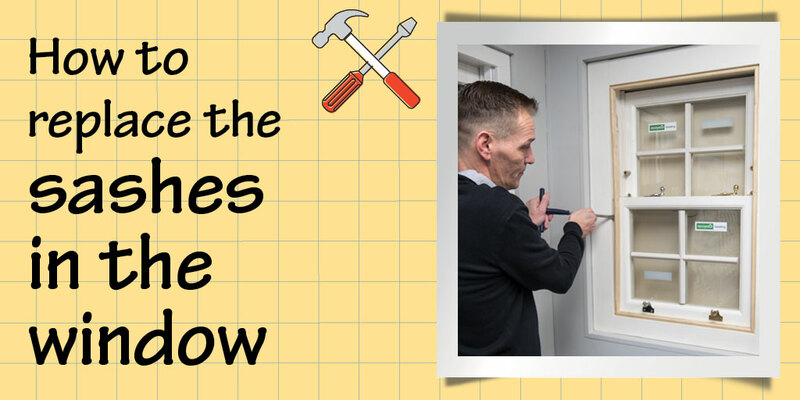 If you require any further advice on your next job, just give us a call on 01905 791876.